The university is committed to a mission of social justice. We strive to ensure that all members of the community are treated with dignity, respect, kindness, compassion and civility. 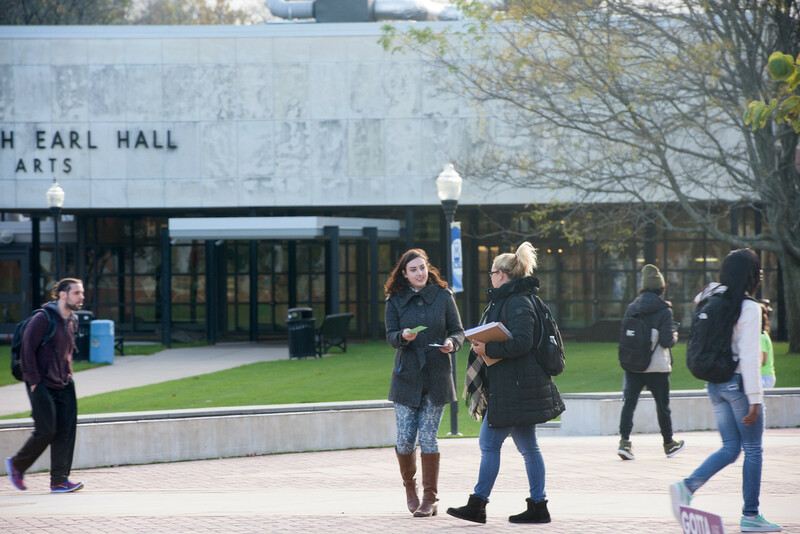 November is Social Justice Month at Southern Connecticut State University. As an institution committed to dignity, respect, compassion, kindness, and civility, Southern views Social Justice Month as an important opportunity to further our learning and understanding to challenge injustice, value diversity, and create a climate of inclusion. The Top Owl Social Justice Award is given to recognize contributions toward helping the university achieve its mission of creating and sustaining an inclusive community that appreciates, celebrates, and advances student and campus diversity. Nominate someone for the next award. For the month of March 2019, the Top Owl Award winners are Madison Caruso, Michelle Mann, and Meredith Sinclair. Congratulations to all! Read more about the award winners. The resources provided here are intended for faculty and staff to explore in an effort to strengthen their understandings of how systemic racism operates in our lives, communities, and classrooms. This syllabus is part of a larger endeavor for faculty to integrate racial justice pedagogies into our practice. We welcome you to review the survey results and to share your activities and recommendations. 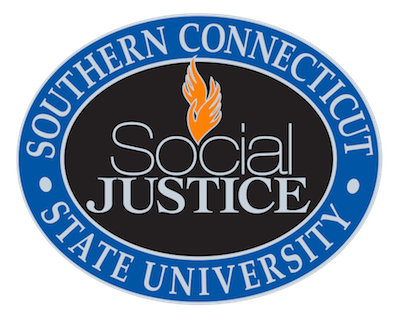 The Top Owl Social Justice Award is given to recognize contributions in helping our University achieve our mission of creating and sustaining an inclusive community that appreciates, celebrates and advances student and campus diversity at Southern Connecticut State University. The President’s Commission on Social Justice at Southern is seeking nominations for the Top Owls Social Justice Awards that will be presented in the 2018-19 academic year — one award per month in December, January, February, and March during the 2017-18 academic year. The Top Owls will be publicly recognized on campus and receive an honorary Social Justice pin. The awards recognize members of the Southern community who treat others with dignity, respect, kindness, compassion, and civility. Top Owls are Southern’s good citizens who are dedicated to practicing social justice in their every day lives. This award honors individuals and groups for outstanding achievement in promoting diversity, inclusion, equity, and access at Southern and/or the community at large — and a demonstrated commitment to these goals through programs, projects, or partnerships. The Social Justice Community Award is coordinated annually by the President’s Commission on Social Justice. 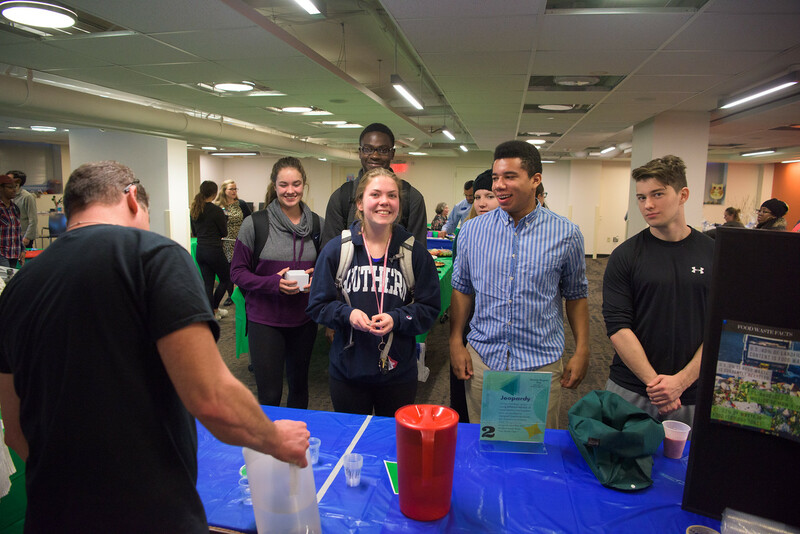 A total of eight grants are available to support creative/scholarly activities, events and initiatives related to social justice here at SCSU and beyond. 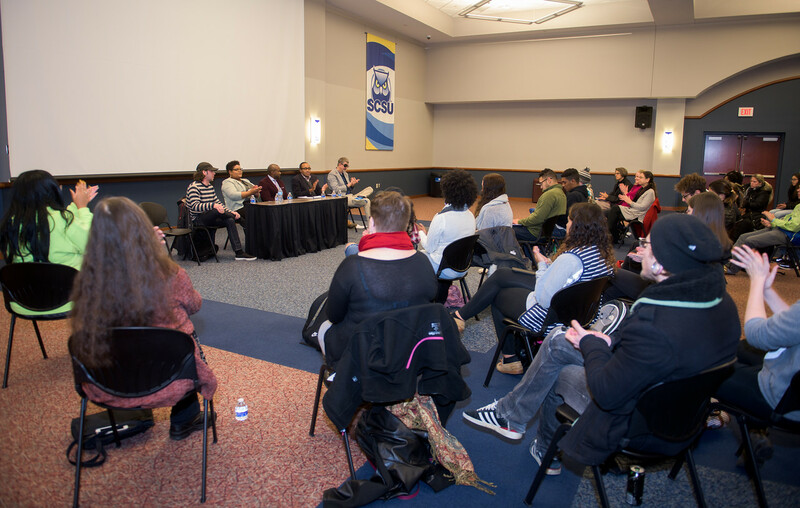 As a way to champion the values shared by members of the Southern Connecticut State University (SCSU) community while respecting our differences, we want to encourage the support of activities, events and initiatives that lead to the development of communities and efforts characterized by social justice. All members of the SCSU community are welcome to apply for the social justice grants; this includes faculty, staff and students from across the campus. Learn about President Joe's earliest experience with social justice. Interested in bringing social justice topics into your organization's or department's meetings? The social justice committee has developed guidelines and resources to support you as you engage in dialogue around difficult social justice issues relevant to your community. There are many opportunities to get involved and volunteer. Where the Love Is: A non-profit 501(c)3 animal rescue group based in Hamden, CT (southern CT near New Haven). They rescue, foster, and adopt out dogs and cats to loving families. GLSEN: Championing LGBT Issues in K- K-12 Education. GLSEN’s mission is to create safe and affirming schools for all, regardless of sexual orientation, gender identity, or gender expression. Peace Education Fund: The Peace Education Foundation is a leader in the field of conflict resolution curricula and training. We write and publish materials that are currently in use in more than 20,000 schools around the world.